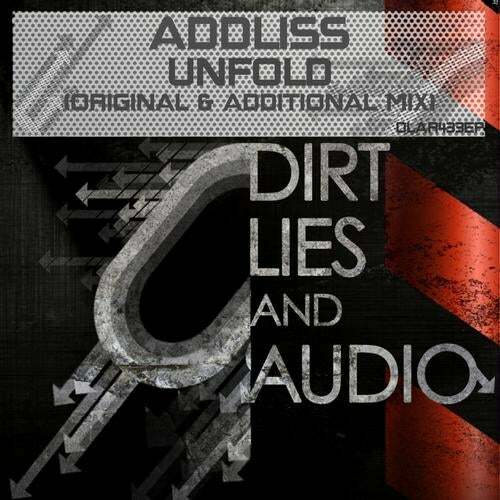 Addliss has come up with an outstanding new 2 track EP. "Unfold" come is either "Original" or "Additional" flavour, both equally as nice. Beautifully constructed melodies intertwine with smooth beats and a cool bass. Epic build will have dance floors full of people with there hands in the air. Both versions of this track are absolutely outstanding and are sure to be a vital addition to any trance lovers collection. EPIC EP!